Drive traffic to Privy's dedicated landing pages. Easily publish responsive, mobile-friendly landing pages in seconds. 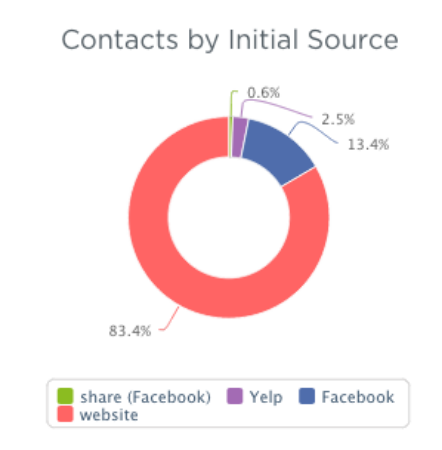 Distribute and track conversions across social and ad networks. 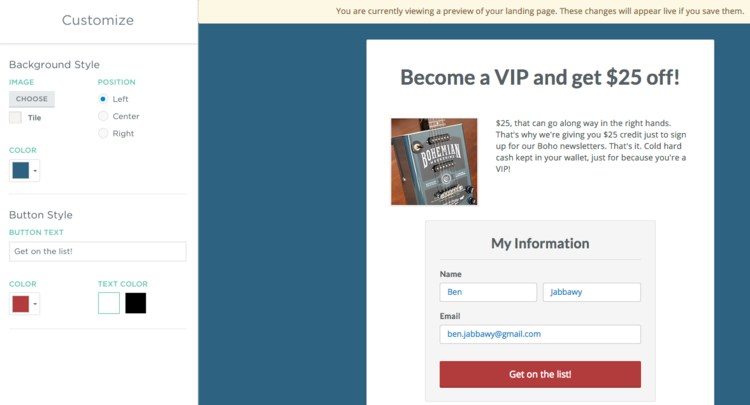 Use Privy's landing page editor to design a brand-matching landing page within minutes. 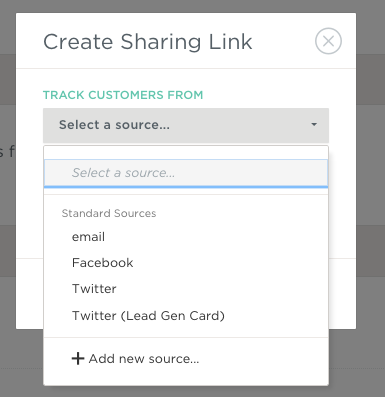 Create sharing links that you can distribute across digital channels like Facebook, Twitter, Google, and more. Leverage Privy's advanced tracking capabilities to better understand what digital channels are driving signups and conversions from your landing pages. Of course, all Privy landing pages are responsive and work seamlessly for visitors using mobile devices. 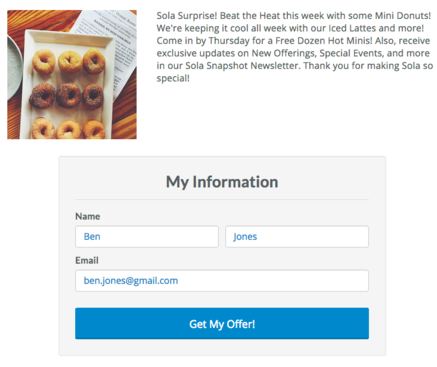 When a previous subscriber lands on your next campaign, we pre-fill the form with their information and you get more conversions.